Due to the complicated nature of my current caseload I do not see any sessions becoming available until the beginning of September 2019. Hi, I work in Croydon and the surrounding areas providing confidential counselling to both adults and young people. I also work as a Clinical Supervisor with student counsellors, qualified counsellors, life coaches, youth workers, etc. I have worked in GP surgeries, schools, and private practice helping people from all walks of life with a very broad range of issues. Many of my clients come to me because their lives are being disrupted by stress, anxiety, generalised anxiety disorder (GAD), depression, relationship & family issues, and also trauma related symptoms. I will work with you integratively to see what we can do about your issues. Integrative counselling is where a counsellor is trained to work with in various ways, so I may incorporate any or a mix of the following: Person-Centred Approach, Eye Movement Desensitization and Reprocessing (EMDR), Cognitive Behavioural Therapy (CBT), Solution-Focussed, Psychodynamic, Mentalization Based Treatment (MBT), Existential, short-term, long-term, etc. We would always explore and discuss what the best approach for your issues might be together. My research interests are cultural/bicultural identity development, multiculturalism, and also trauma & memory. I have a mixed heritage English/Mexican background and am able to conduct counselling in Spanish. My practice room has a warm and welcoming feel to it providing you with a calm space in which to explore what is going on for you. My practice room where I offer counselling is in East Croydon and has a warm and welcoming feel to it providing you with a calm space in which to explore what is going on for you. I welcome the opportunity to work with professionals from diverse backgrounds and professions, including student counsellors, qualified counsellors, life coaches, youth workers, social workers, and those in other helping professions. I am able to work with a range of modalities. Having trained integratively. I have also undertaken further training to work with different groups, and have extensive, comprehensive qualifications and CPD. I first became a supervisor in 2015 when I also completed my year-long clinical supervisor training at Metanoia. Since then I have maintained my supervision CPD. At present I am attending further training at the CSTD run by Robin Shohet & Joan Wilmot to reflect more upon the supervisory relationship and my role as a clinical supervisor. My research topic is “Equality and Power in the Supervisory Relationship”. I believe that principles of equality are key elements to the supervisory relationship (see: competencies for multicultural supervision are at the core of my approach – [Rapp, H. (1996). Working with difference: culturally competent supervision]. 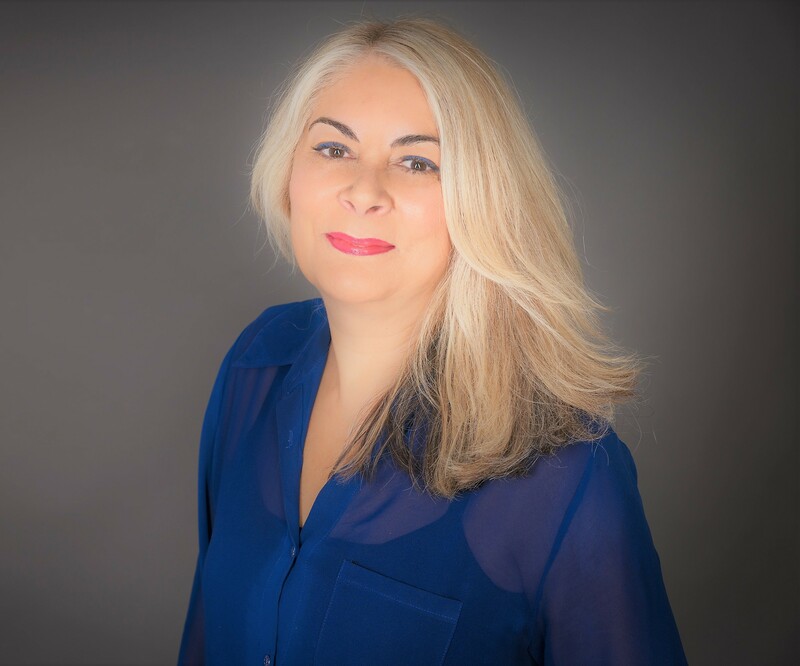 I aim to offer you a safe, non-judgemental space in which to come and explore your client work within a mutually respectful relationship and with an attitude open to learning from each other. I offer encouragement, support and challenge in keeping with the core conditions. I am happy to negotiate the supervisory journey, as co-driver but equally happy to take the wheel as and when required. I believe it is essential for the supervisory space to be a place for you to address the thoughts and feelings that arise within you from your work with clients, accordingly I keep you in mind as a whole person whilst also attending to the ‘business’ at hand. Please see my website for full information and my availability which is limited at this time - feel free to contact me for an initial discussion around your needs and how we might work together.